After EA Gaizilla has scored another win. Games from Capcom will be made available through Gaikai's network, Capcom's games will also be playable through the publisher's own websites. This deal is for the US only. Gaizilla senior VP of interactive entertainment Robert Stevenson said: "Capcom produces some of the industry's most unique franchises, consistently leading their genres with the highest quality. As a forward-thinking publisher who has great success in the digital space, we're excited to be working with them on such properties." Capcom is a partner of OnLive, we'll have to wait and see what this means for their relationship and if Capcom still intends to publish games on OnLive. 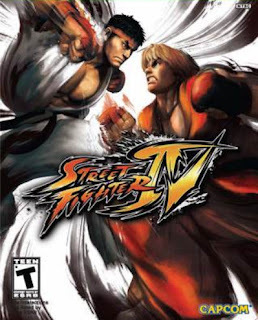 I'm sure OnLive gamers would love to play Street Fighter IV or Resident Evil 5. It might well be that Capcom will side with both parties, but the fight between OnLive and Gaizilla is picking up heat, as this SFIV picture illustrates.